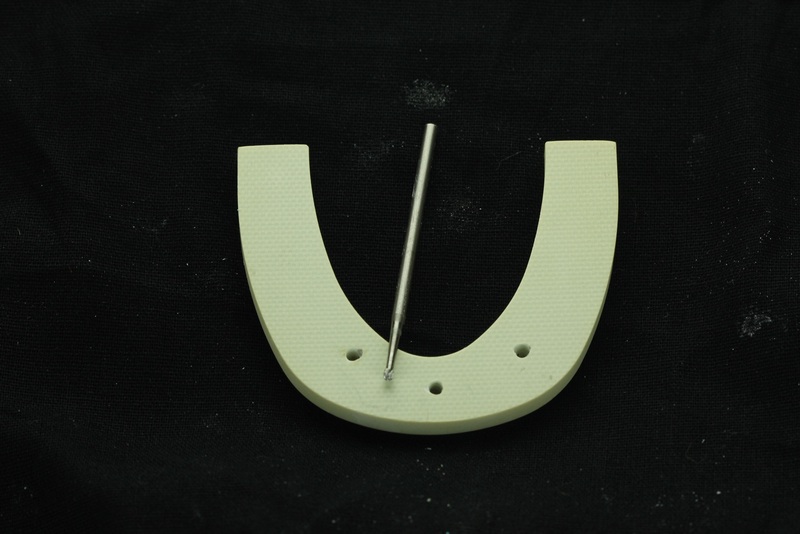 This is ground breaking. 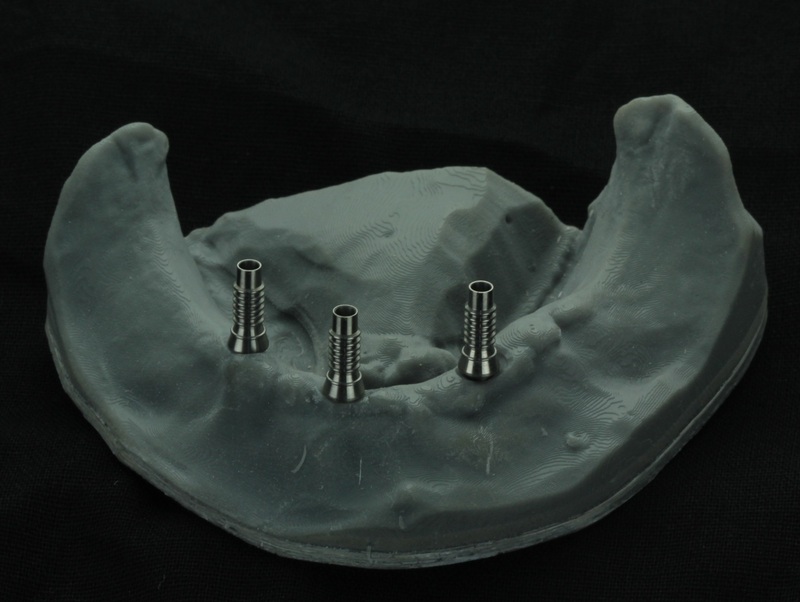 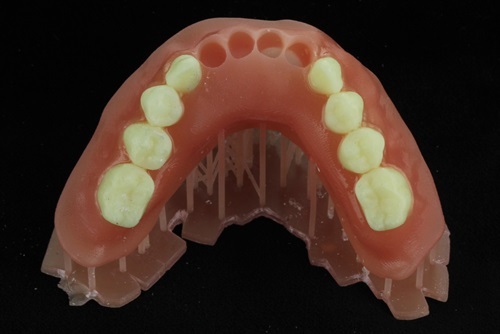 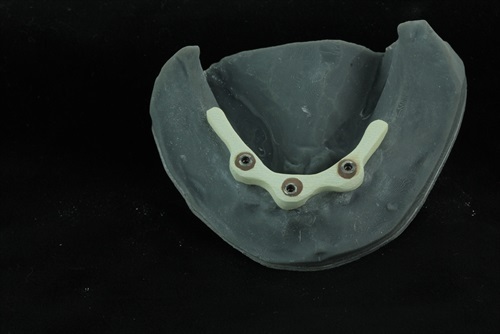 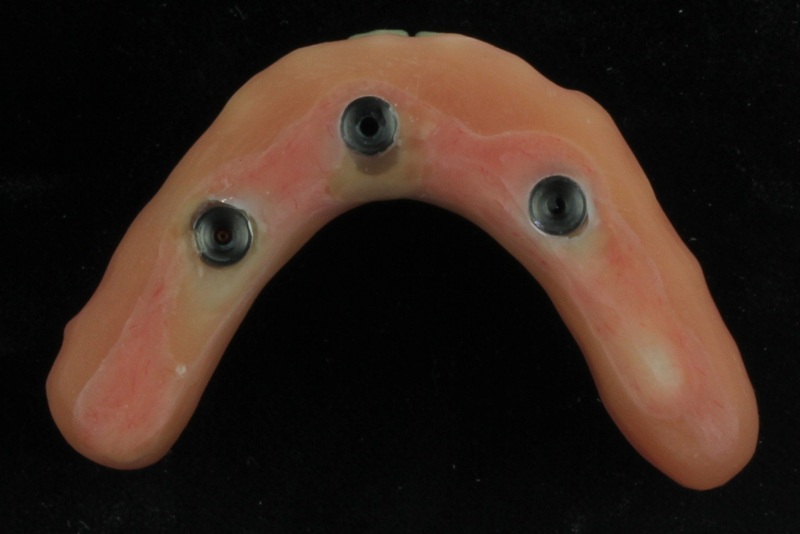 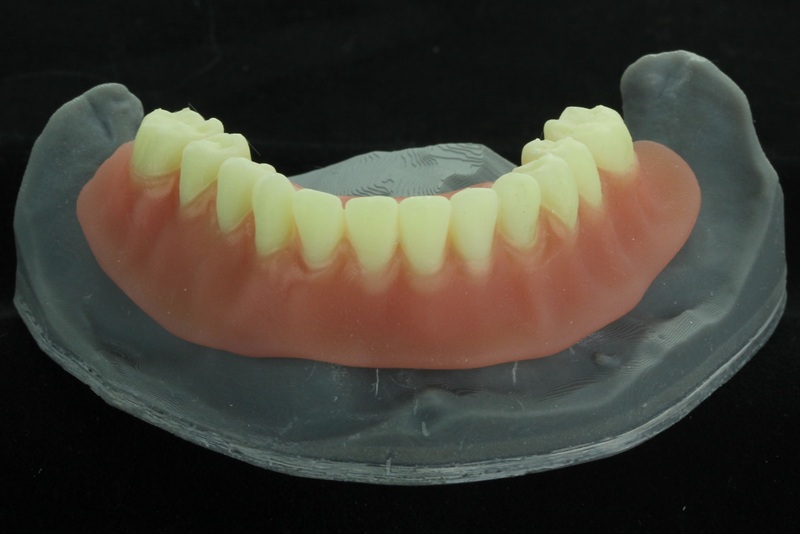 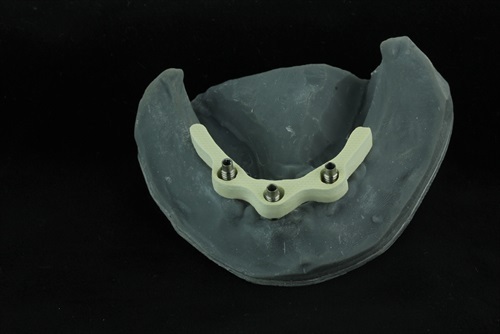 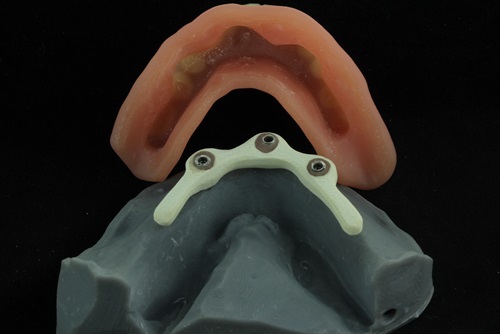 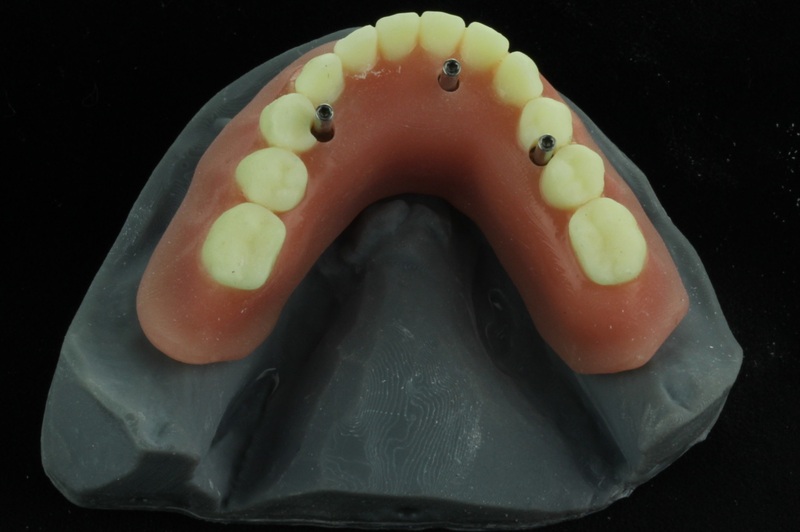 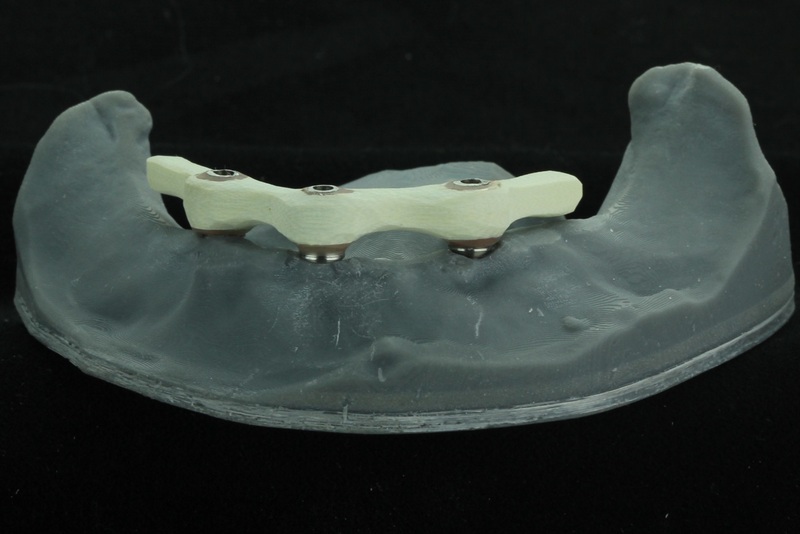 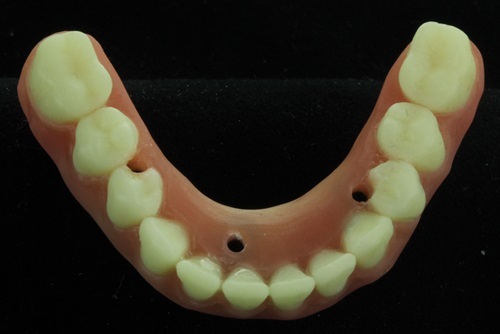 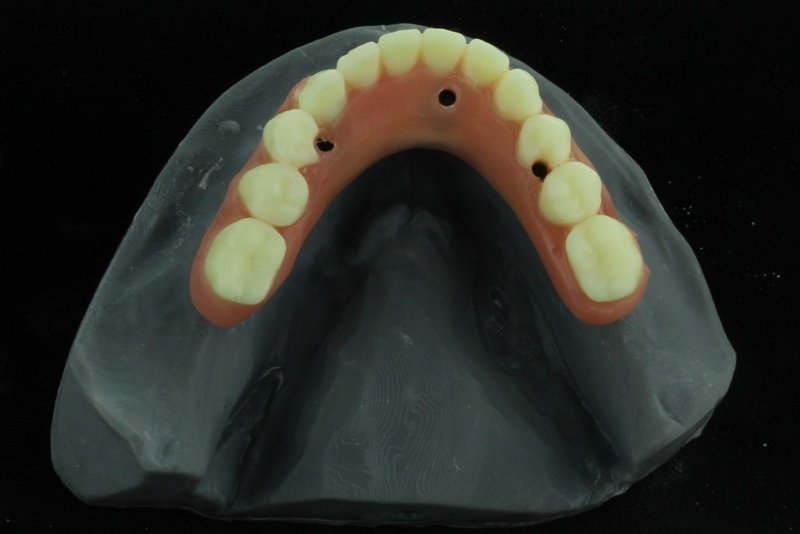 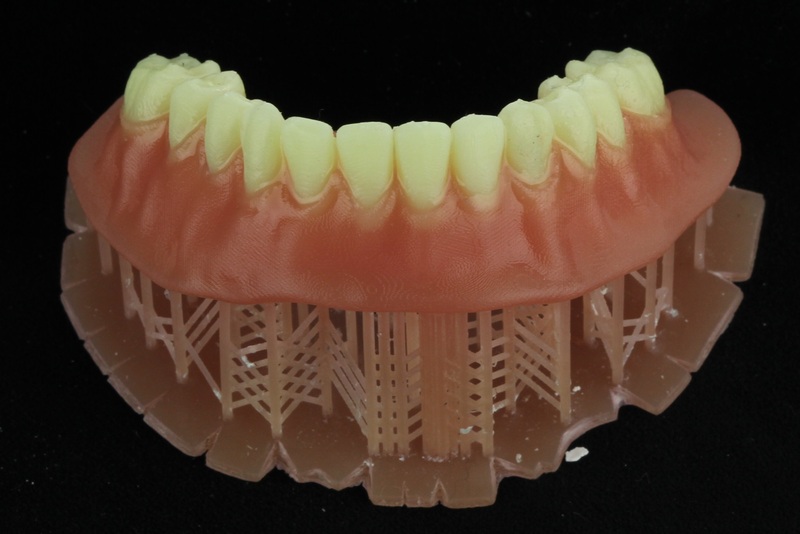 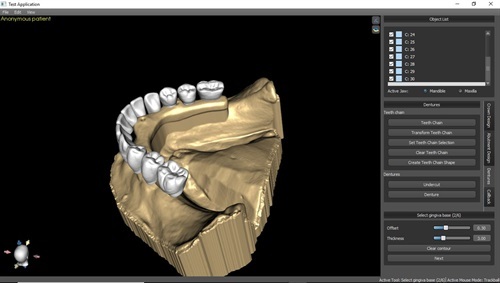 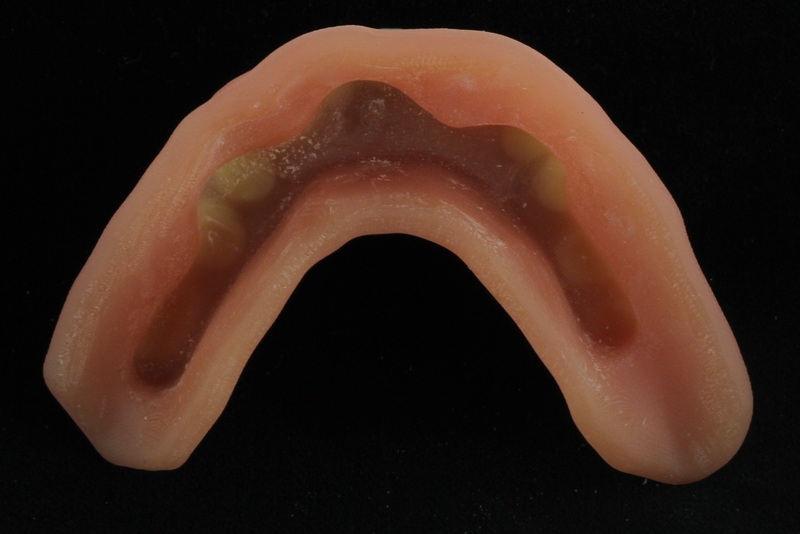 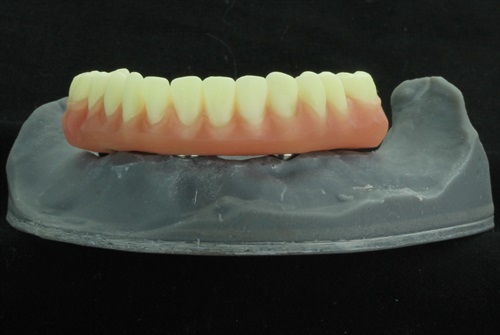 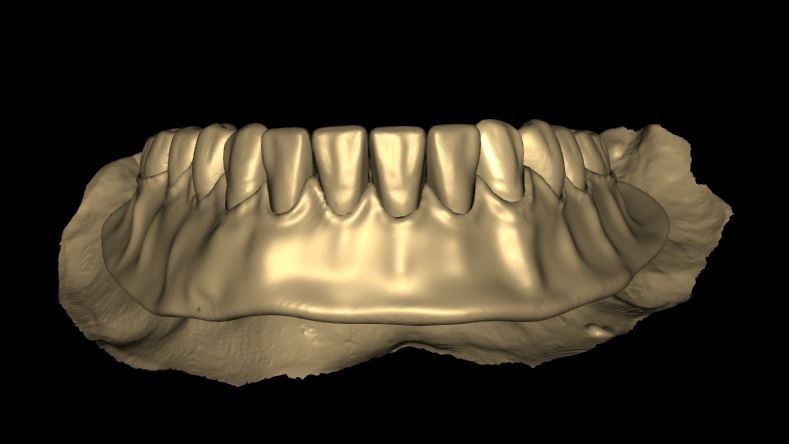 Where can one learn to make a printed denture? 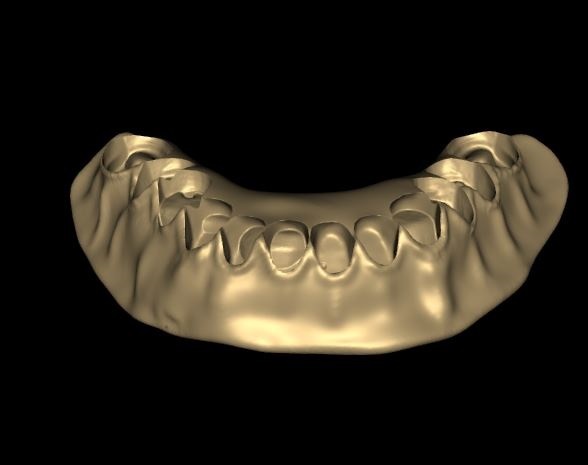 I heard you speak February 9 in Jackson. 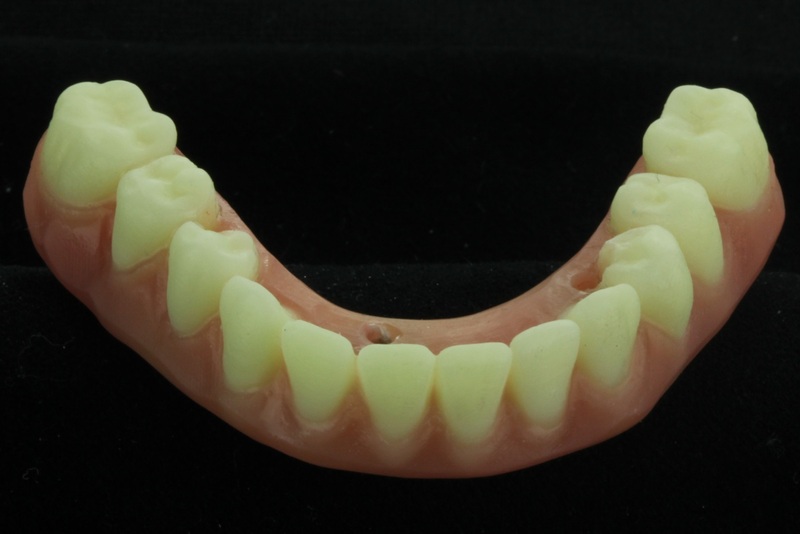 You mentioned teaching a course in Winchester about printed dentures. 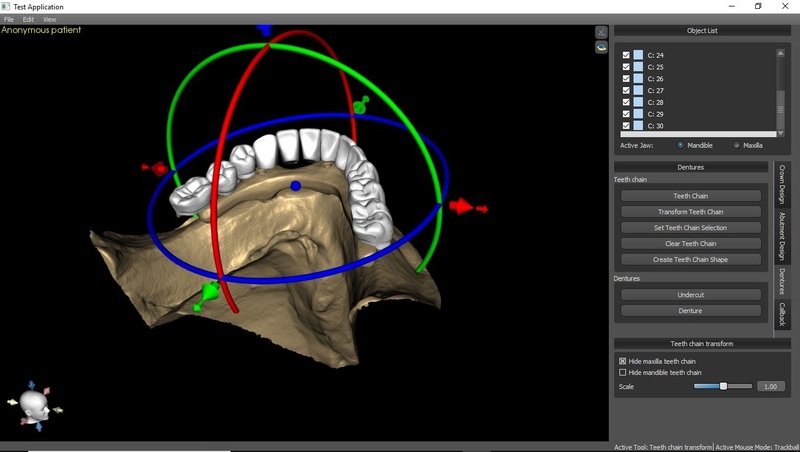 Please let me know if the course is available. 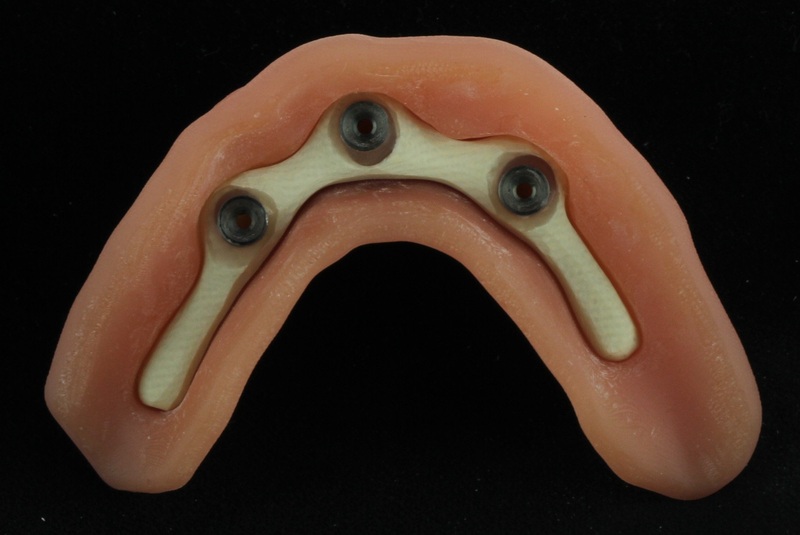 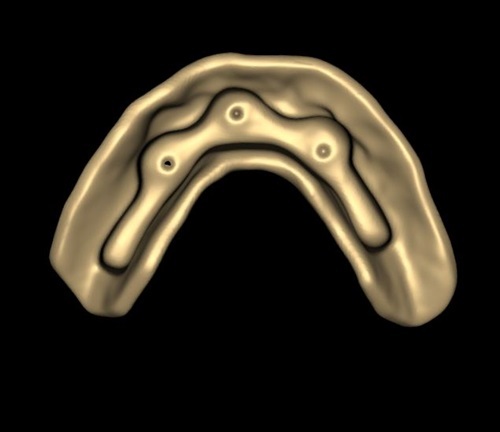 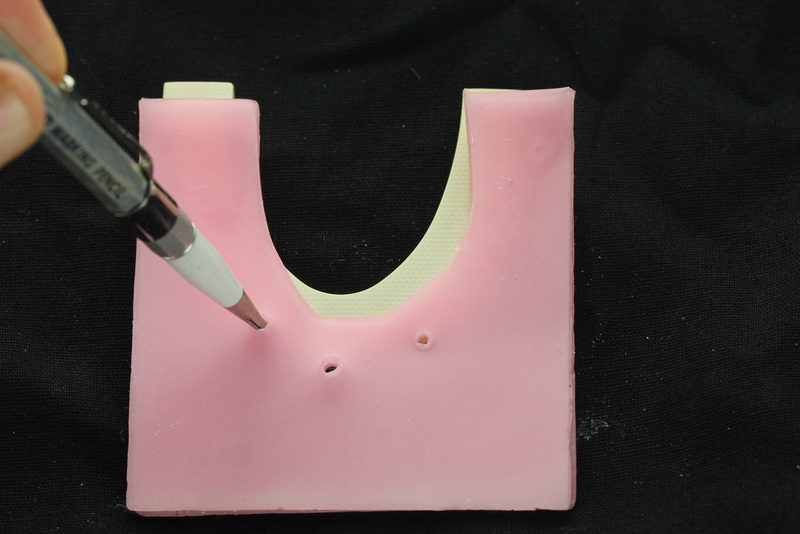 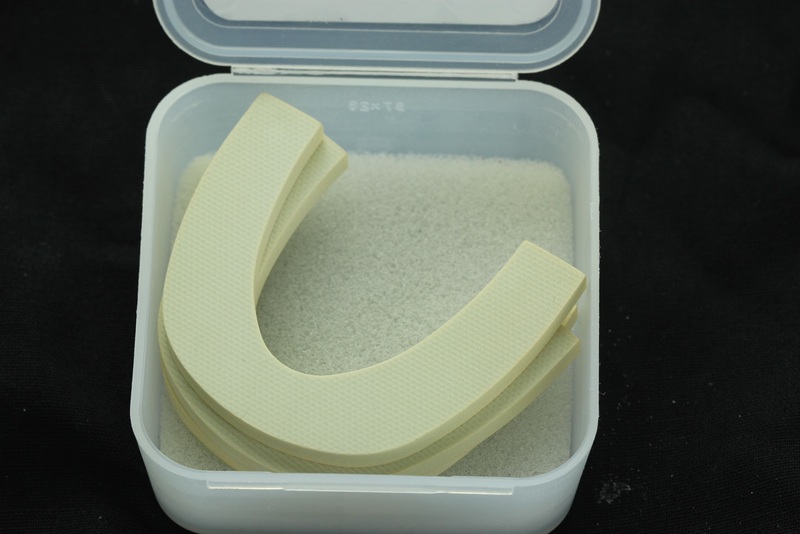 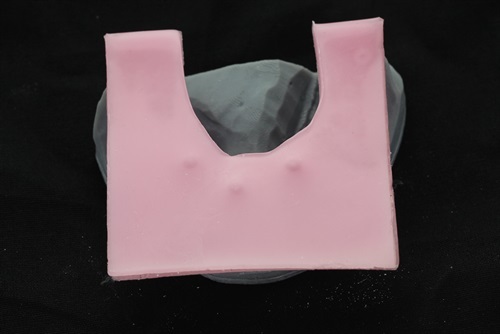 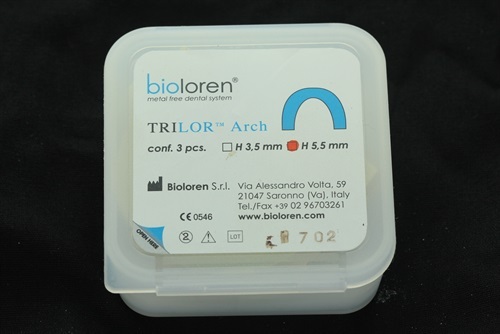 Are the printed base materials approved by the FDA for long term use in the mouth? Next PostNext What if Your Surgical Guide Could Become the Transitional Restoration?